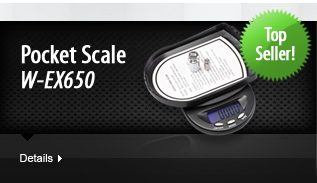 WeighMax / Accuteck warranty cover all defective scales within the warranty period. 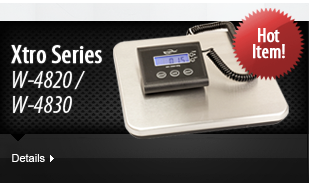 This warranty will be void if the scales have been damaged due to misuse, physical abuse, accident, unauthorized service, or other case not arising out of defects in material or workmanship. 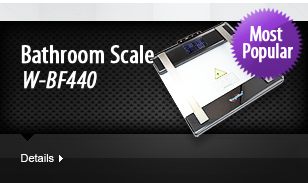 All Return scales MUST include the purchase receipt and warranty card. All RMA number is valid for only 30 days from the date issued. A new RMA number is required if period exceeds 30 days. The RMA number is valid only for items originally listed in the request forms. Any physical damaged or re-work done to the product or defacing labels on products voids warranty. 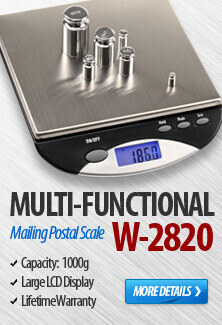 All returns must include all accessories in its original condition packaging. Any items returned for credit and sent incomplete or defaced will not be given credit. All credits are given on current prices. Credit will normally apply to your NEXT purchase. Please print RMA number legibly on top of the package, and enclosed copy of this RMA sheet with the return package. All non-defective returned item(s) is subjected to a 15% restocking fee. All returned package without RMA number will not be accepted.